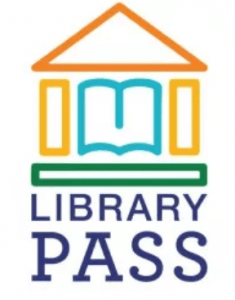 If you are a student currently attending a Cobb County Public School, you already have a Library PASS (Public Library Access for Student Success) account. That means you have access to all of their awesome resources at the public library, including 93 online databases, 18,659 eBooks, 7,270 eAudiobooks, and 430 streaming videos as well as 604,908 physical items in our collection. Use your student number (it’s the same as your lunch number) and your PIN to check out library materials and access digital resources. Your PIN is your 4 digit birthday using the month and day you were born. For example, if you were born on February 4, your PIN would be 0204. Get your homework done faster and easier with your Library PASS. You can access their elementary school databases 24/7! Find great books to read, download, or stream! Or visit any of the Cobb County libraries to use the internet, print, or check out a book to read. We even have a growing collection of apps to download to your mobile device. What are you waiting for? There is an entire library for you to explore. And you already have a PASS!